When nothing’s working, you’re fighting simultaneously on these two fronts and you might need different tools to debug each. An oscilloscope works great at the physical layer, while something like a Bus Pirate or fancier logic analyzer works better at the data layer because it can do parsing for you. [James Bowman]’s SPIDriver looks to us like a Bus Pirate with a screen — giving you a fighting chance on both fronts. 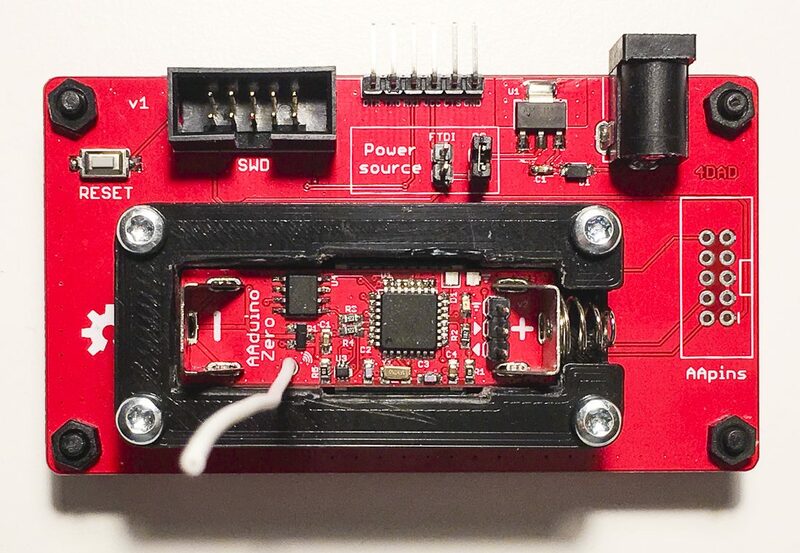 SPIDriver also has a couple more tricks up its sleeve: a voltage and current monitor for the device under test, so you don’t even have to break out your multimeter when you’re experiencing random resets. We asked [James] if these additions had a sad history behind them. He included this XKCD. Everything about SPIDriver is open, so you can check out the hardware design, browse the code, and modify any and all of it to your taste. And speaking of open, [James] is also the man behind the Gameduino and an amazing FPGA Forth soft-CPU. It’s fully crowd-funded, but it closes in a couple of days so if you want one, get on it soon. And if you want to learn more about SPI debugging, we’ve written up a crash-course. With the gear and the know-how, you at least stand a fighting chance. Now, this is finally changing. 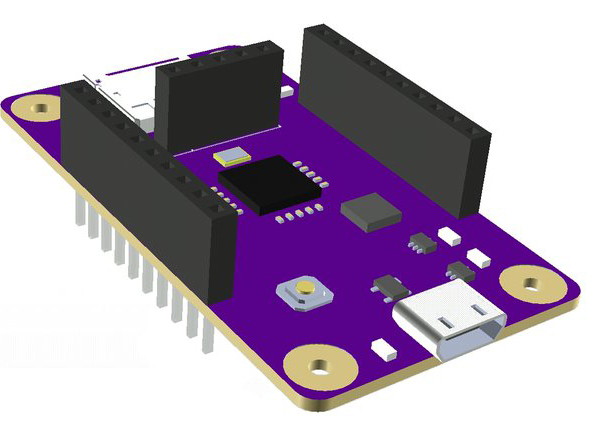 OnChip, a startup from a group of doctoral students at the Universidad Industrial de Santander in Colombia, have been working on mRISC-V, an open 32-bit microcontroller based on the RISC-V instruction set. 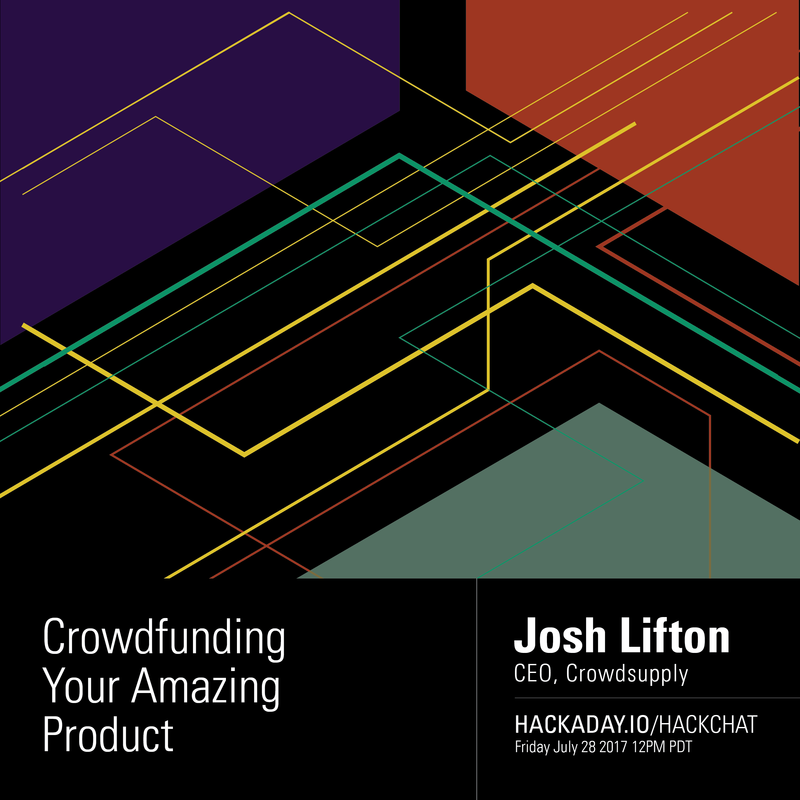 It’s now a crowdfunding campaign, and yes, you can simply buy an open source chip. We’ve taken a look at onchip’s Open microcontroller project before. The team has made significant progress of moving from something that can run on an FPGA to the tapeout of a real, physical chip. The onchip twitter timeline is a flurry of activity, with real silicon and a prediction that 50% of low-end microcontrollers will be running RISC-V in a decade. If you want to get your hands on one of these open microcontrollers, the Crowd Supply campaign is actually fairly reasonable, considering this is custom silicon. $49 USD gets you a first-run mRISC-V in a QFN-32 package. $99 gets you the mRISC-V dev board with an SD card slot, USB, regulators, and of course the micro itself. This chip’s capabilities are almost on par with a low-power ARM Cortex M0. The chip itself runs at 160MHz, has SPI, I2C, SDIO, and JTAG, as well as a 10-bit 10MS/s ADC and a 12-bit DAC. There are 16 GPIO pins on mRISC-V. You won’t be able to build a smartphone or laptop with this chip, but you will be able to build an Internet of Things gizmo. While OnChip’s efforts won’t result in a completely open source smartphone, there are other projects in the works that will bring an Open Source core to more powerful devices. lowRISC is a project to bring a Linux-capable System on Chip to production, and various people smarter than us have brought GCC, LLVM, and QEMU to the architecture. Most of the efforts to bring the RISC-V architecture, and indeed most Open Source processors, have focused on the big chips — full CPUs and SoCs. Onchip’s mRISC-V goes the other direction to create a small, open microcontroller. If you’re looking to create an ecosystem of Open processors, this makes a lot of sense; there are more Honda Civics on the road than Lamborghinis, and Microchip and TI ship far more microcontrollers every year than Intel ships CPUs.